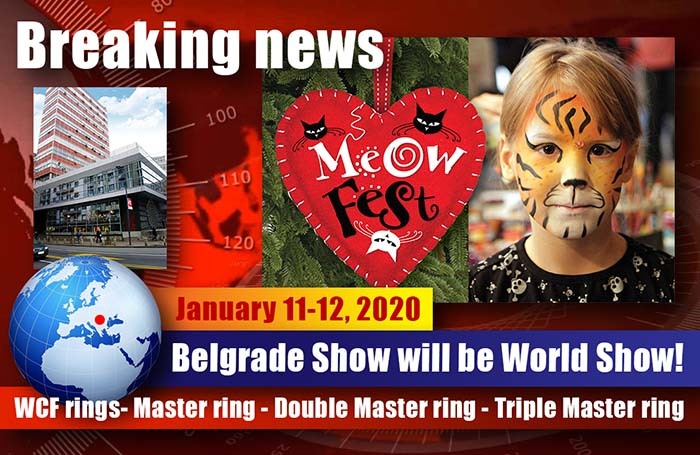 Welcome to Belgrade cat festival! 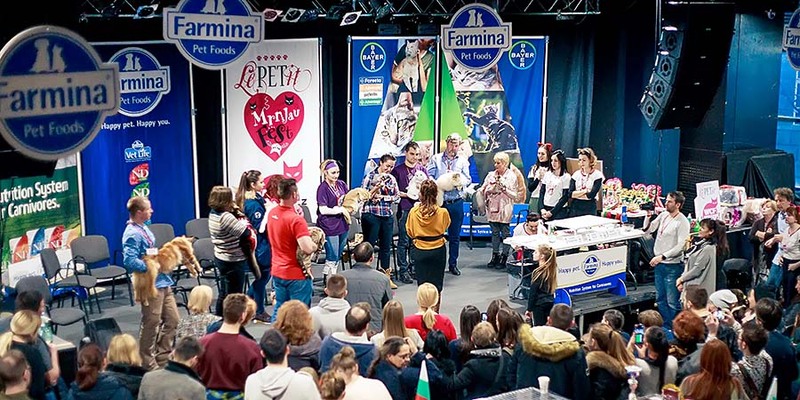 Dear cat people, we invite you to a traditional festival dedicated to cats - Meow Fest! Come to meow, purr, cuddle, to roar if needed, to learn and to have fun! Long live cats! Thin, chubby, hairy, short haired, bald, long-legged, short, black, colorful ... well, no matter what shape or size, they are beautiful because they are - cats! 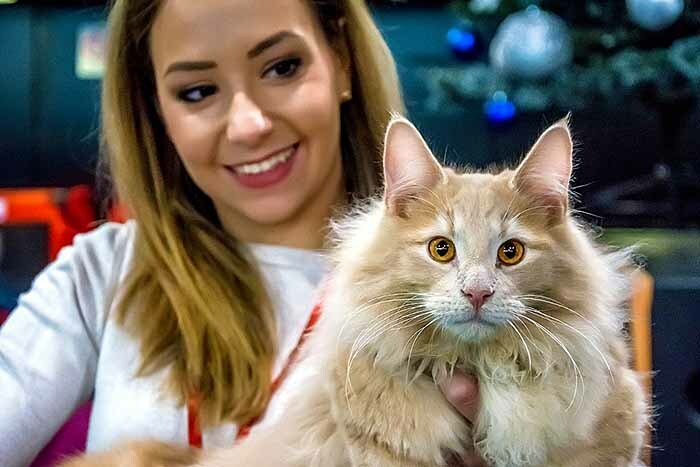 Best catteries will present their champions, cats will compete for prestigious WCF titles, and visitors will have the opportunity to get information about breeds by lectures, presentations and directly from breeders. On Saturday, the first day of Meow Fest, Theatre Talija will perform "Aristocats", a musical for children. Studio Kreativistika will organise workshops and playrooms for children up to 12 years. On Sunday, the second day of Meow Fest, many lovely and healthy cats will be offered for adoption. 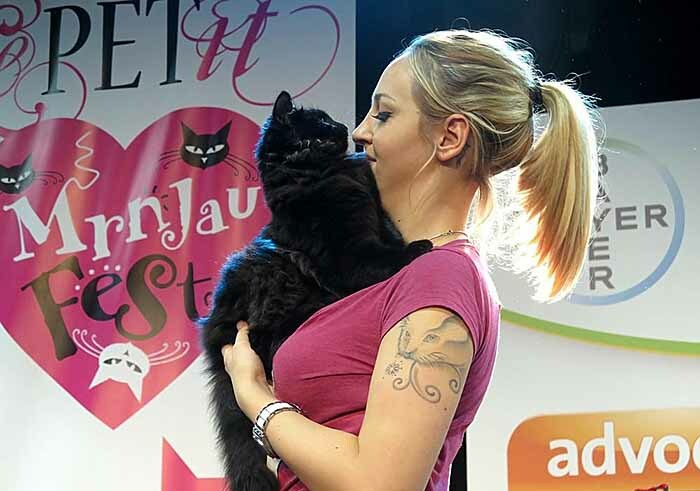 Cat lovers, welcome to Le PETit WCF Meow Fest! 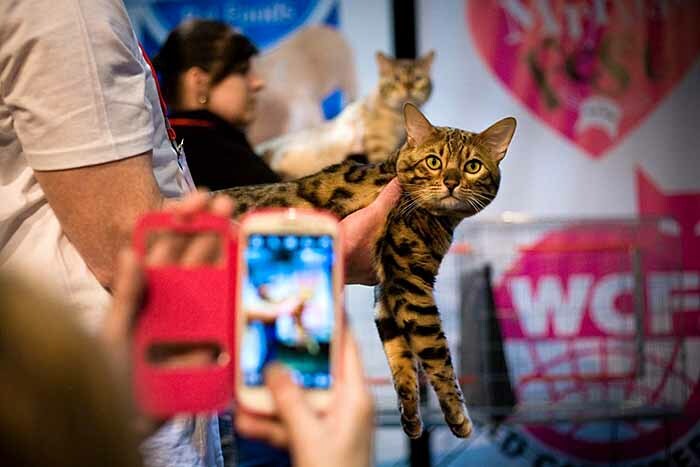 Come to meow with us and spend two days in good company - in the company of cats! 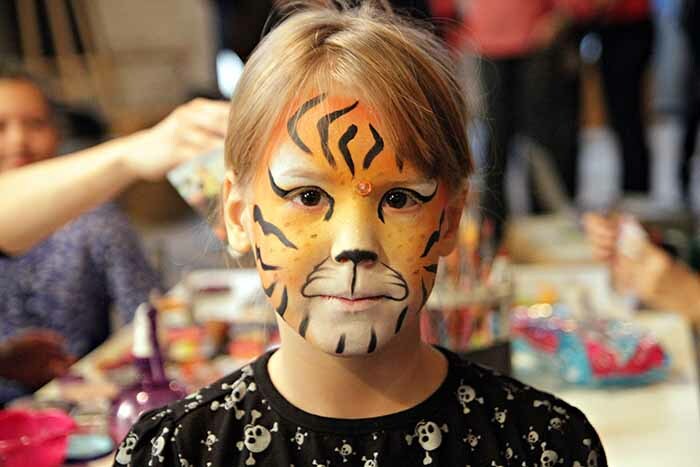 On Saturday, the first day of Meow Fest, Studio Kreativistika will organise workshops and playrooms for children up to 12 years. This is a great opportunity for developing children's imagination, skills, movement and drama talent. Actors and creators with many years of experience will work with young artists in many fun activities such as acting, dance, work with voice, movement, drawing and painting. On Sunday, second day of Meow Fest, many lovely and healthy cats will be offered for adoption. All cats were rescued from the streets. They were sheltered and nourished by a team of responsible and professional fosterers. They thoroughly prepared the cats for new homes - all cats passed a veterinary check, are well socialized and playful. 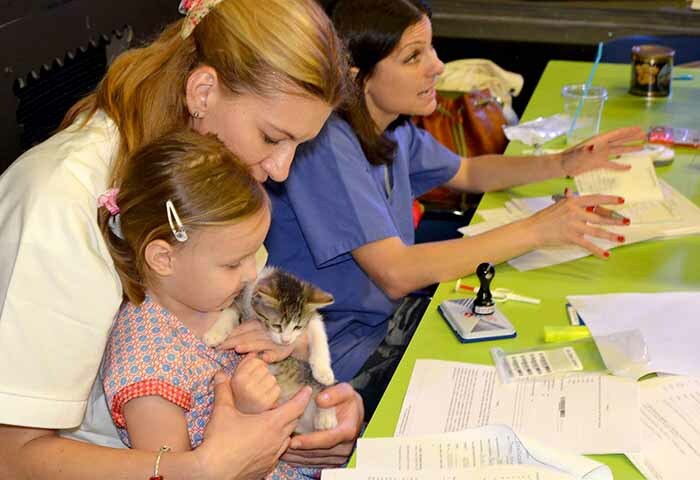 Public Veterinary Institution of Belgrade will supervise ownership contracts, donate microchips and anti-rabies vaccines, and neuter the pets when the time comes. Socially responsible companies will give gifts to new owners and their pets. 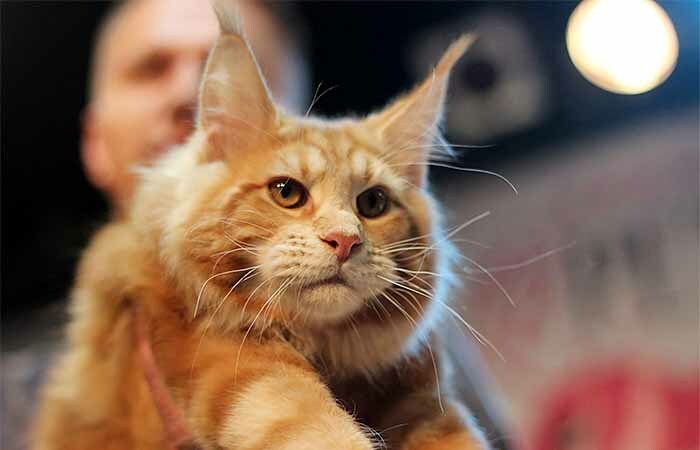 Plus Plus Company will give quality N&D Grain-Free cat food and Bayer will provide health and care products. Belgrade Youth Center promotes youth programs in the fields of contemporary art and culture. Dom omladine covers all artistic disciplines and forms: visual arts and new media, film and music. Of equal importance are educative and debate programs that have for decades been Center’s trademark. The basic principles and criteria in program planning are innovation and current affairs. 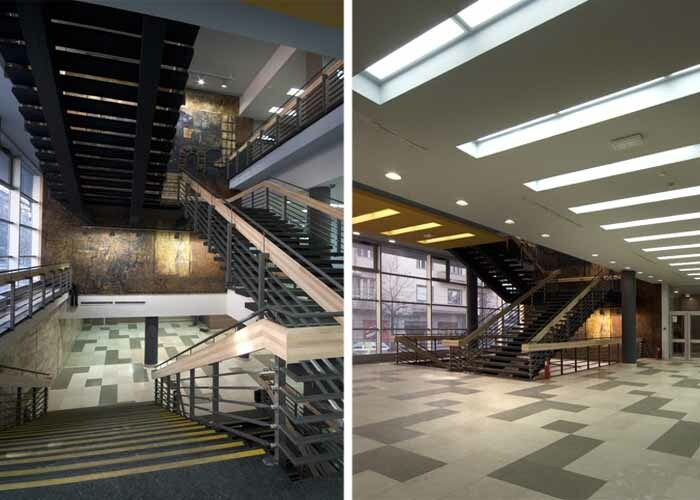 Building and halls were completely renovated in 2011. Show hall is just a few steps away from very centre of Belgrade.